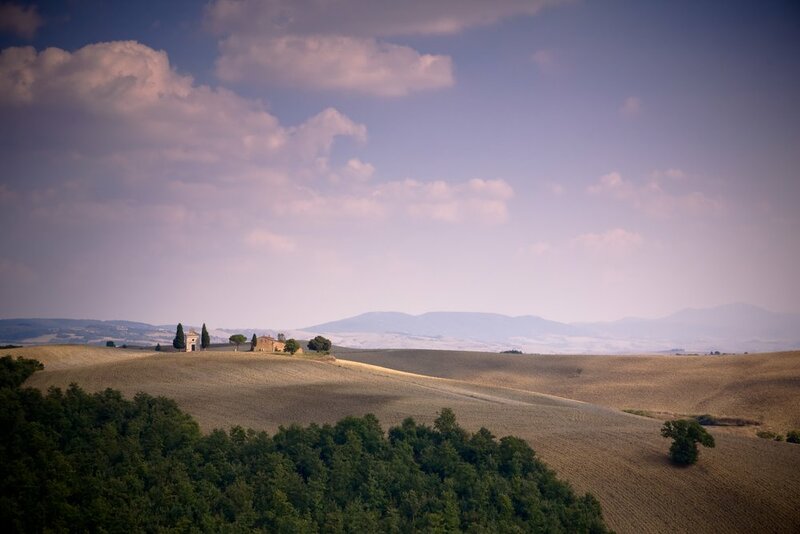 We tell you all about our program in tuscany! You will be arriving in Pisa airport where a shuttle will bring you to the Aggroturismo Farm in Monterrigioni. You will be free to discover the surroundings and get acquainted with all the sweet furry friends walking around on the farm! In the sunlight you will visit the farm and relax & rewind with a meditation session. Then, the real tuscan experience will start with a wine tasting and of course a relaxed dinner on the terrace will not be missed. Time to explore: you will visit the beautiful city of Siena. You will be free to discover the culture & locals of the Tuscan capital! The ultimate wellness and chilling day: we will go around the farm spend some time in the beautiful weather, go fruit picking and have the perfect foodie experience with a Italian cooking class! That's also the time where we will give back to the nature & locals by helping with some gardening with the owner Sibilla.